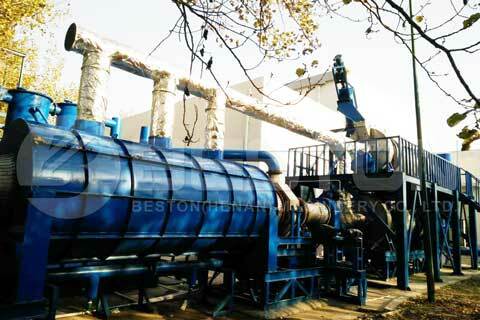 Wood charcoal making machine, as its name implies, is a machine that is capable of making charcoal from wood. 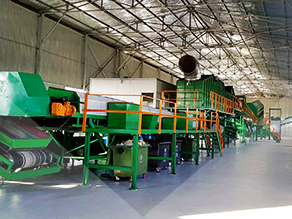 This is not only an industrial plant to bring profits to the investors but also a waste recycling machine that can solve the problem of excessive forestry waste or garden waste. For example, in Malaysia, the forest coverage rate is higher than 70%. The forestry is quite developed in this country as well. It is also the largest exporter of hardwood and logs in the world. Therefore, it is inevitable that there is a large amount of forestry waste. Without proper disposal, it will be a large resource waste for the country. That’s why we recommend wood biochar making machine to the local community and to all other places where they have plenty of resource of woods. Produce carbonized wood. 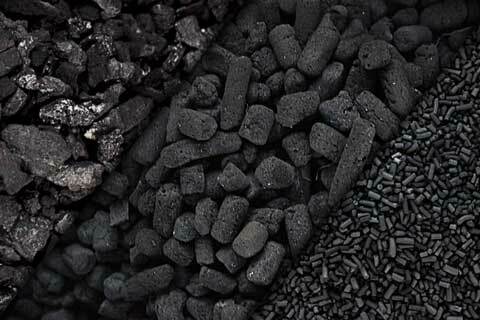 After being carbonized, the wood becomes wood charcoal. It is an important material with high market value. Turn waste resource into useful fuel. 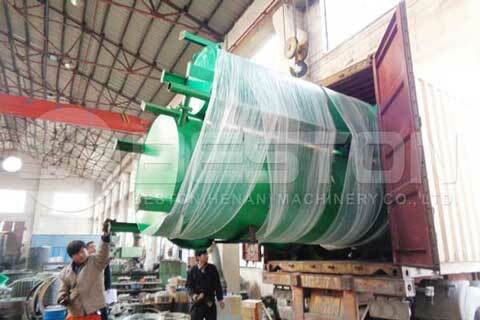 Forestry waste usually takes too much space and using wood charcoal machine can reduce the total volume of it and save much more space and land resource for people. Wood charcoal is a kind of clean energy. The carbonization process of wood is also very eco-friendly and pose zero pollution to the water, soil, and air. 1. Feeding. Feed the shredded wood or wood chips to the carbonization host of the wood charcoal making machine. 2. Heating and carbonization begin. 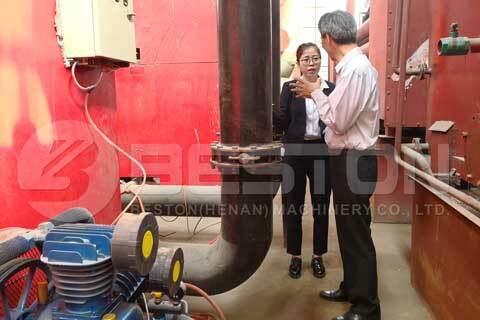 The wood carbonization furnace has two layers, the inner layer for drying and the exterior layer for carbonization. After the wood the carbonized thoroughly, the wood charcoal will be discharged through the discharger. The whole carbonization process of wood should be in a microaerobic environment. 3. There will be combustible gas generated during the carbonization. And the gas can be used to heat the host. Part of the gas will also be condensed and then separated into wood vinegar and tar (with a proportion of 8:2). 4. 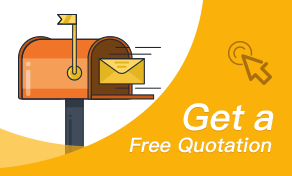 The residual heat in the flue gas will also be recycled to provide heat for the drying system and then go to the filtering system and finally be discharged safely. 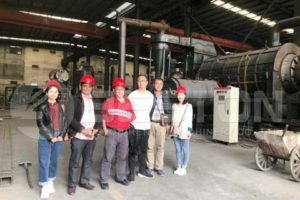 Note: except for wood or wood chips, this charcoal machine can also take all kinds of biomass waste, such as sawdust, coconut shells, olive shells, palm shells, bamboo; civil sludge, municipal sludge, industrial sludge, and other municipal solid waste as the feedstock. 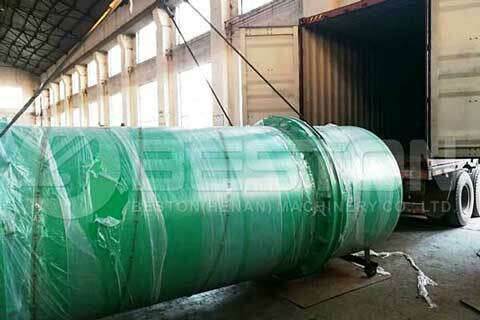 You can contact Beston professional sales consultant if you need more details about the acceptable feedstock. 1. When the diameter of the wood or wood chips is over 20 mm, you need to shred them at first by a shredding device. We add de-dusting system to the shredding device. 2. 10 minutes after feeding, the combustible gas will be generated. 3. 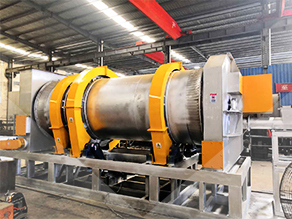 The machine has a drying function but if the water content of the wood is over 45%, you must use a specialized drying system to dry the material. 4. 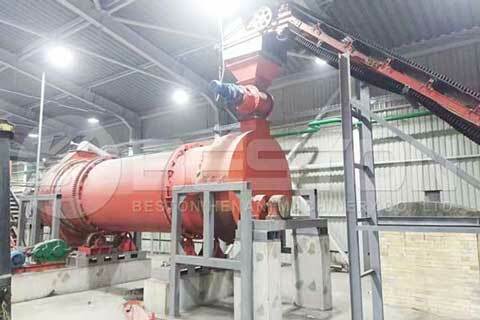 If you need to produce charcoal briquette, you need to add a wood charcoal briquette machine in addition. 5. Before the charcoal briquettes are formed, you need to add water and some adhesive to the charcoal powder and then mix them together. 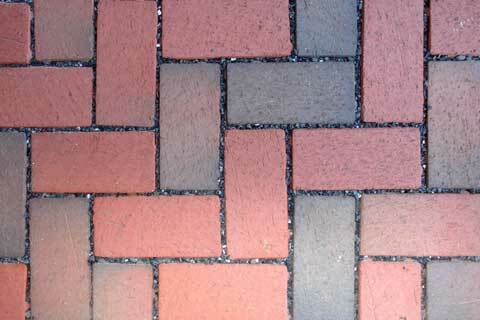 If you want to produce BBQ charcoal, you can use starch as the adhesive. 6. 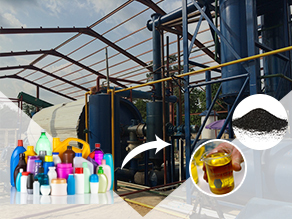 After the carbonization starts, the charcoal will be discharged 15 minutes later. The temperature of the charcoal is around 30℃. 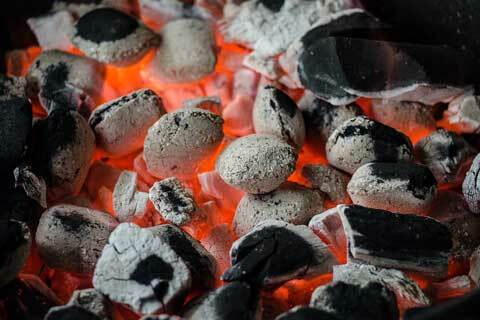 Pay attention to the temperature and the humidity of your spot because the charcoal could be hypergolic. 7. 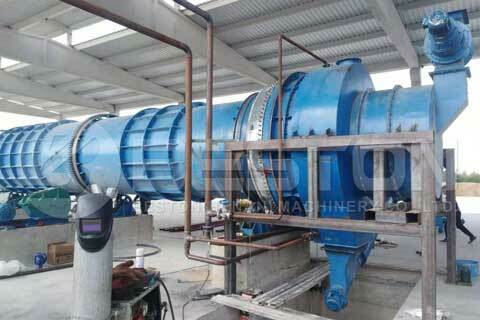 The standard configuration of the filtering system contains one spraying tower. 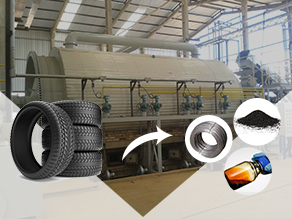 Others, for example, the activated carbon absorption, ceramic ring absorption are optional. 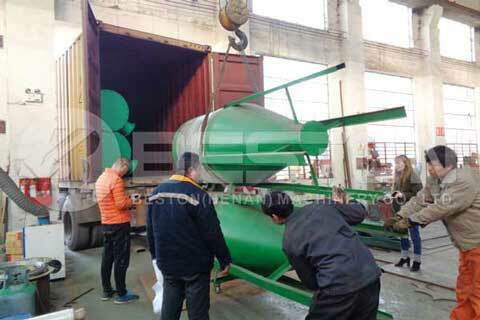 Moreover, as an experienced wood charcoal manufacturing machine supplier, Beston has professional scientific research and technical innovation team, professional pre-sale and after-sale service team. At the same time. We value the market of Malaysia and focus on the waste recycling industry, environmental issues and resource issues of Malaysia for years and we are able to support the waste to energy industry in Malaysia. If you are interested in us or our wood charcoal making machine, you can leave your message to us below now. Or if you want to learn more information about Beston Malaysia, follow us on Facebook.